Fall colours haven't hit the trees just yet, but they are slowly reaching makeup bags, and I am quite pleased. I tend to love the hues that come with every season, but fall is especially great with deeper, more intense shades. Mary Kay is feeling the seasonal love with their new Fall 2017 Colour Collection which features blush, plum, and smoky shades to see you through fall and winter. Rosé Blush: Neutral rosy-mauve. Super pretty with a great formula that applies almost perfectly with one coat but I did use two. Violet Silk: Deep, slightly dusted purple. Another great formula that is that close to perfection with one coat. Mary Kay knows great lipstick, and have done it again with the Fall 2017 Color Collection Lip Suedes. The semi-matte formula is easy to wear, non-drying, transfer-resistant, and incredibly pretty with two shade options: Rosé Blush (rosy-mauve) and Mulberry Muse (plummy-wine). The formula has a light vanilla-caramel scent that is fairly strong, but does fade once applied. For eyes, the Fall 2017 Colour Collection Eye Colour Palettes feature an array of neutral and smoky shadows for bold and every day looks. The palettes are typical MK pan form (that you can pop into your own palette) with five co-ordinated shades. 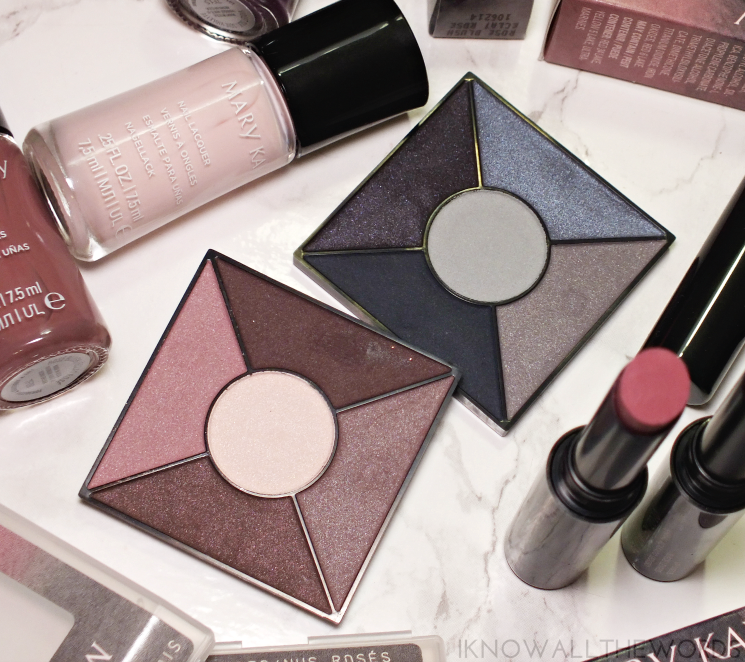 Theses releases are home to mostly matte shades, with a few stains, with gorgeous formulas that are smooth, nicely pigmented and blend with ease. 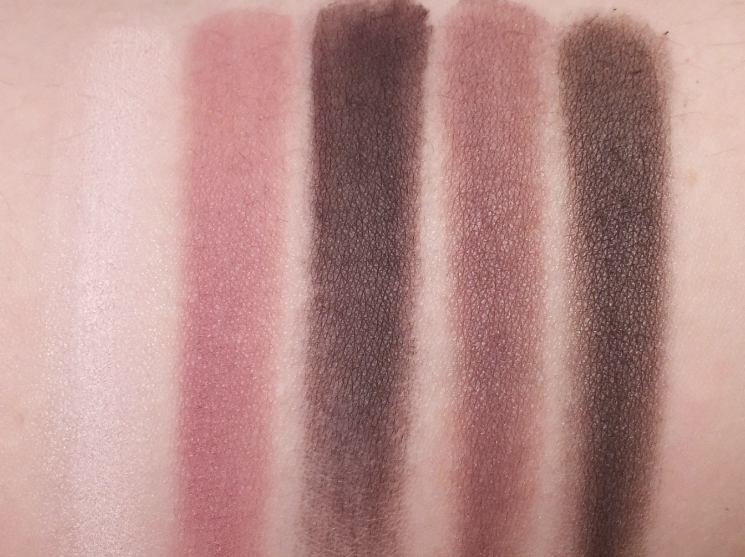 The Rosé Nudes palette features rosy-blush shades and neutral browns. This is the everyday palette as the shades work for basic through to bolder neutral looks. 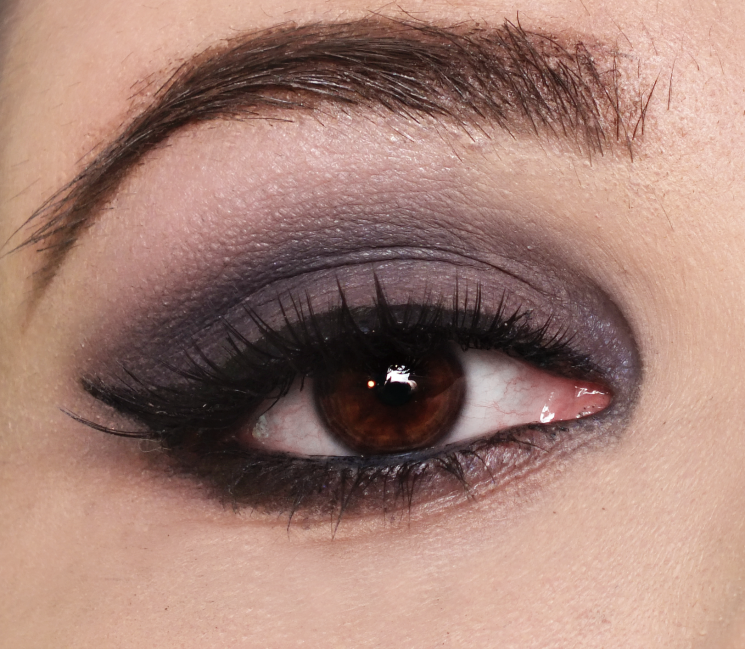 The smoky option is the aptly named Simply Smoky that includes grey and blue hues for a deeper, smokey eye. 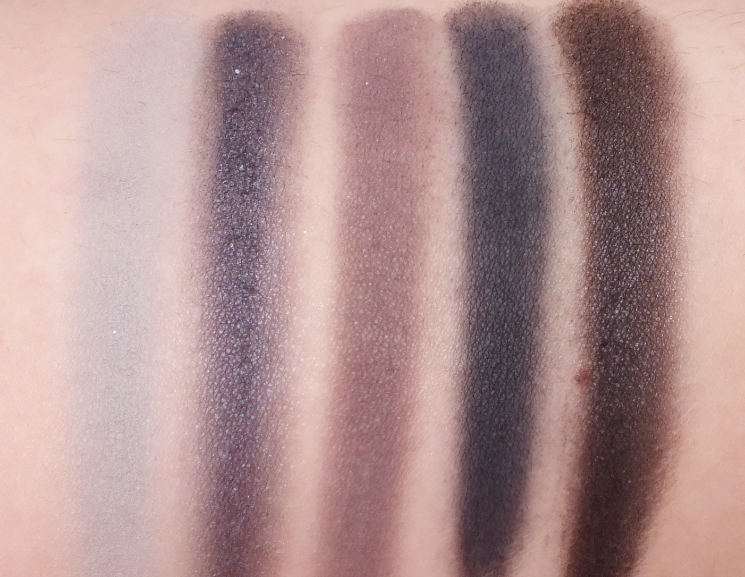 I used the Simply Smoky palette for the look above, using the lighter grey-blue shade as a transition, the deepest blue in the crease, and the grey shade on the lid. I sued the shimmery-looking blue (which doesn't read very shimmery on skin) in the inner corner and the deep purple shade on the lower lash line. I found the shades in this palette run pretty close to each other once on the eye, but I do like this look with my brown eyes. 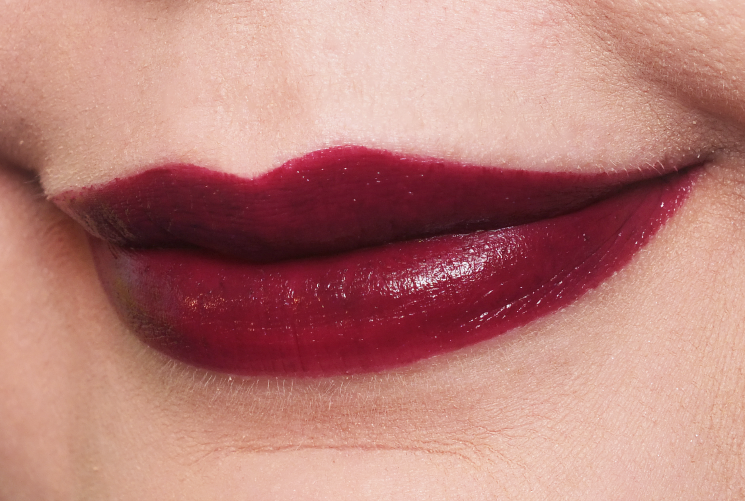 overall, this is a nice little collection to jump start your fall makeup wardrobe. I'm especially liking the polish shades in the Rosé Blush Lip Suede. 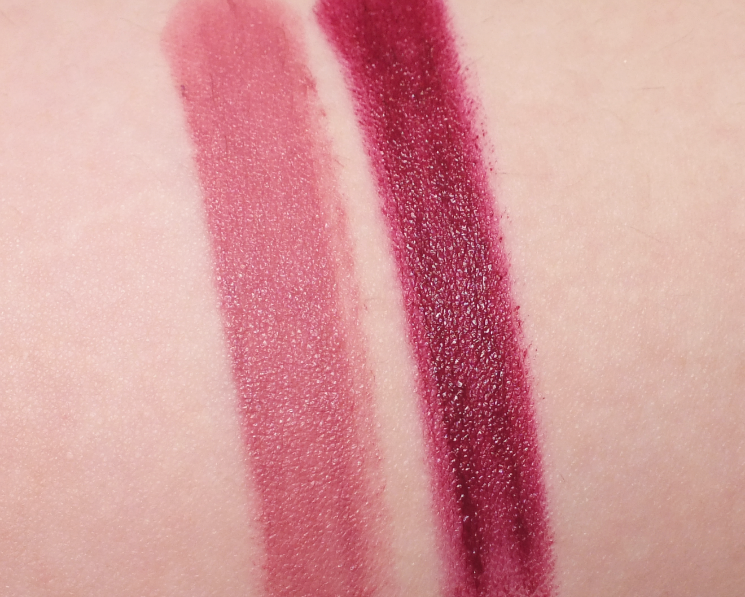 It's such a perfect everyday shade and the type of shade I can never get enough of. What do you think? Loving any of the these shades?